Let us now look at what the process of moving people into the investment property should be. 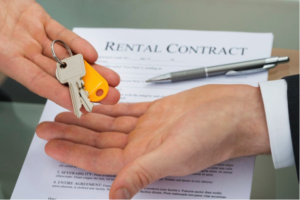 In the beginning of the process you were advised to obtain a state compliant lease for your rental property. Make sure you have read and fully understand your lease and all of your and your renter’s responsibilities with regard to the lease. 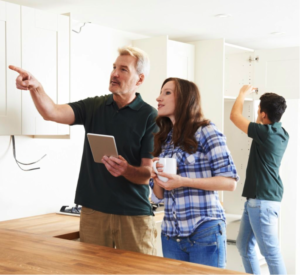 Your new renters will look to you for explanation of the lease and key terms and dates will need to be clear and concise. This lease signing time will also allow you the opportunity to set “house rules” with regard to items not specifically spelled out in the lease such as city noise ordinance times, changing of filters and lightbulbs, maintenance responsibilities or any special neighborhood or Association rules.